There are a few Android water-dust-shockproof are available in the market for sometimes. 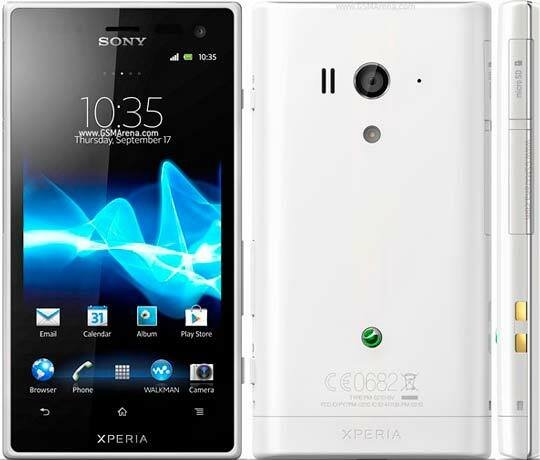 Motorola DEFY, DEFY+, Sony Ericsson XPERIA Active and Sony XPERIA GO are top on the list. Though these smartphones are tough, they sacrifice some of smartphone’s handy features. Most of them haven’t quality display or camera, even their outlook isn’t good at all. This happens to be an exception, as the Sony Xperia Acro S is rugged and comes with some stunning specs. Under the hood, you will find a 1.5 GHz dual-core processor, a 4.3-inch 720p display, a 12 MP camera and a 1.3 MP front shooter. Yeah you can shoot 1080p HD video with stereo sound and video stabilization. All of this running under Google's latest version of Android - Ice Cream Sandwich. It’s already available in US and many major countries. Amazon is selling this awesome tough Android phone for $530.